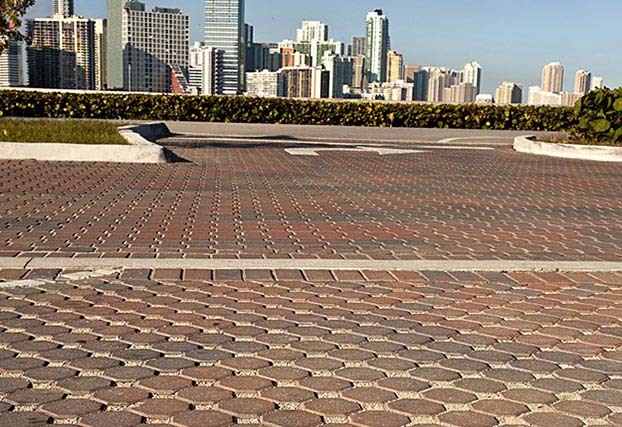 UNI-GROUP U.S.A., Inc. is North America’s oldest interlocking concrete paver producer association. 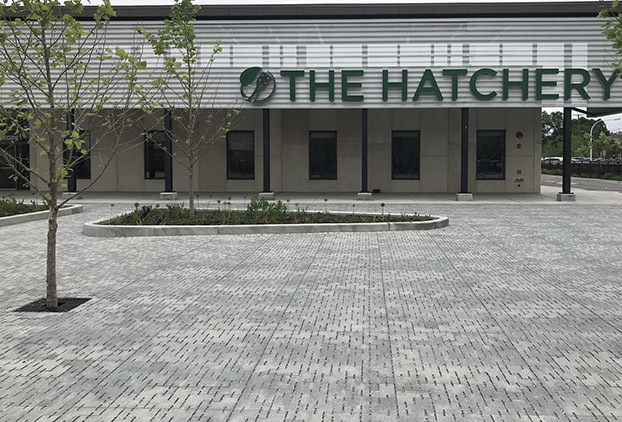 Our manufacturers offer unsurpassed technical and design expertise, proven product performance, and a commitment to the highest level of quality production. 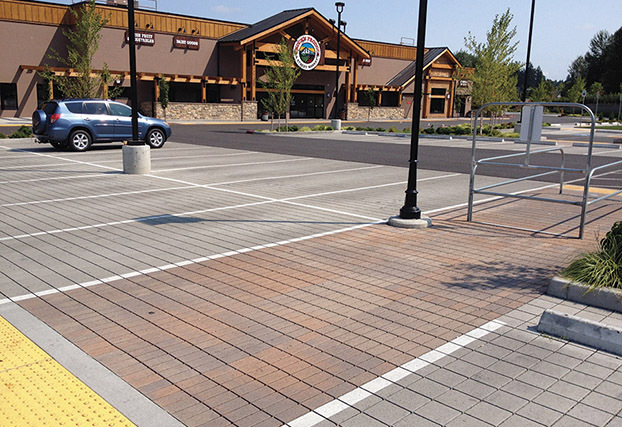 By utilizing the latest technology, UNI® Manufacturers offer designers, architects, engineers, and developers more styles, colors, and finishes of concrete pavers, as well as other specialty concrete hardscape products such as grid paving, segmental retaining wall systems, edging, and patio products. 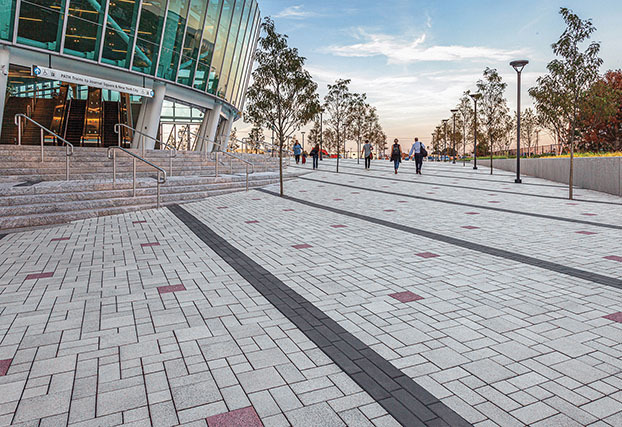 With more than 35 manufacturing locations nationwide, UNI Pavers are available throughout the country. 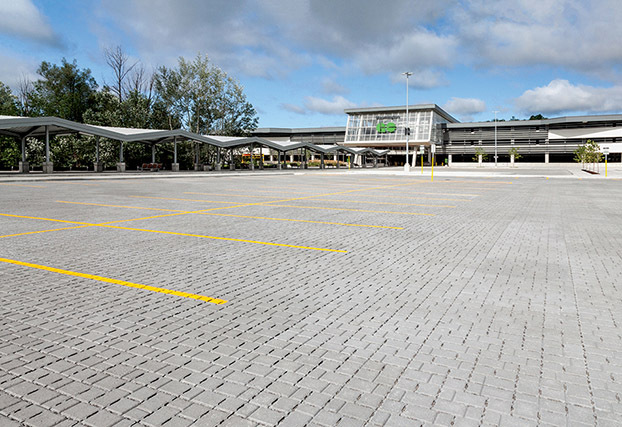 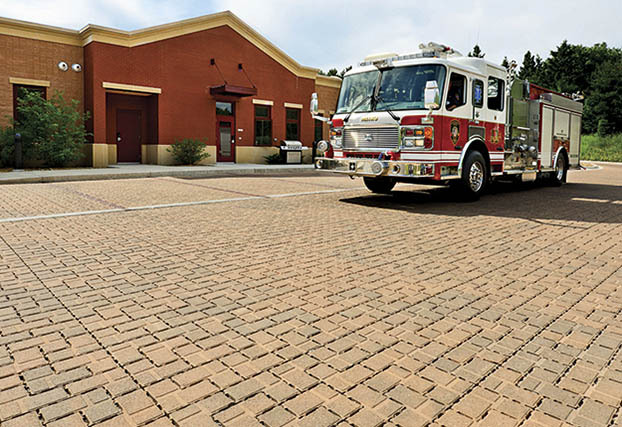 Permeable Pavers: UNI ECO-STONE®, UNI ECOLOC®, ECO-OPTILOC®, ECO-PRIORA™. 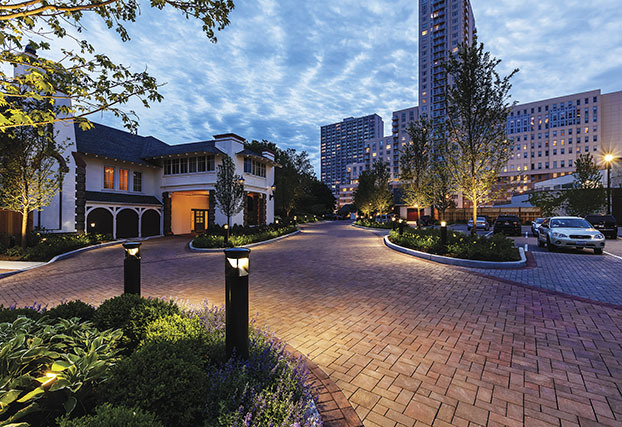 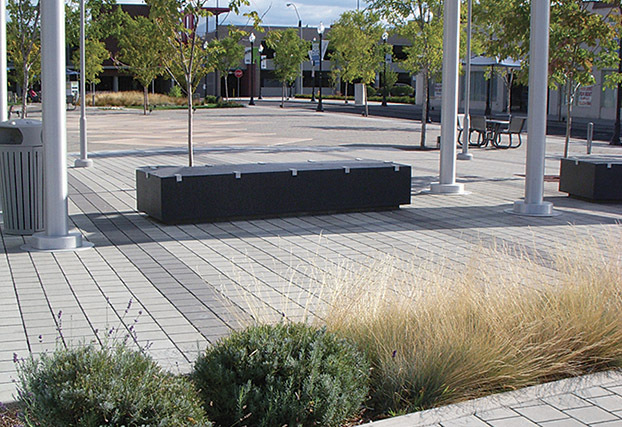 Traditional Pavers: UNI ANCHORLOCK®, UNI-DECOR®, UNI-STONE®, UNI-OPTILOC®, PRIORA®. 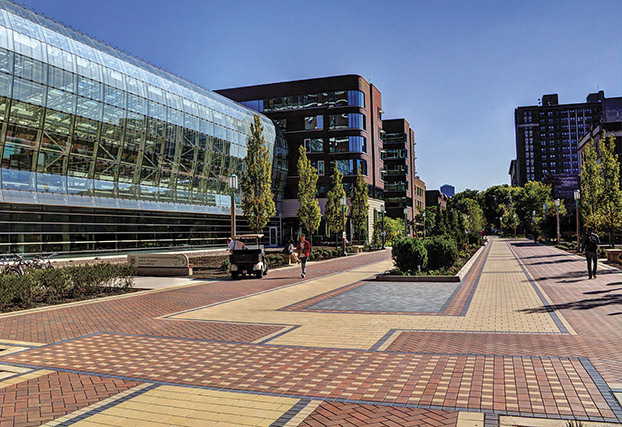 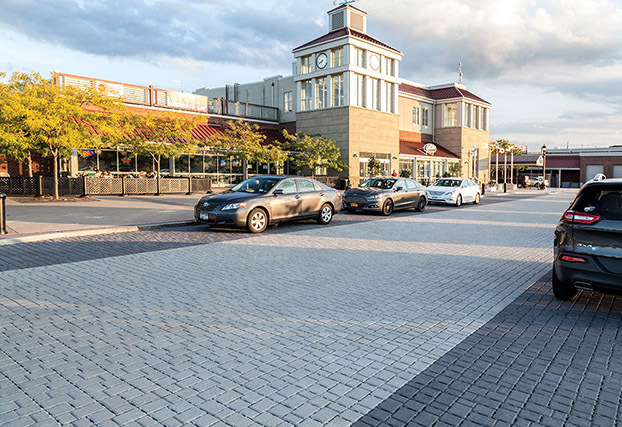 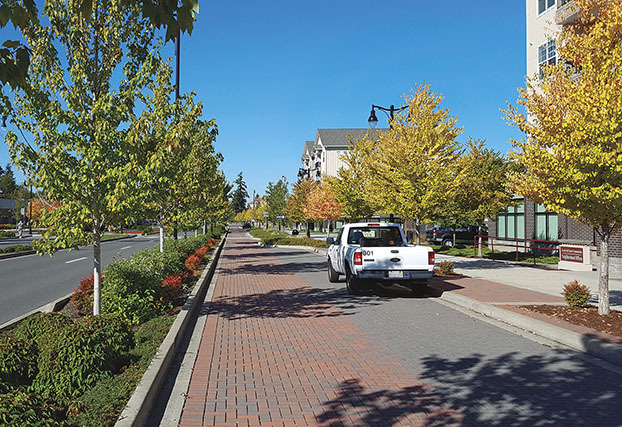 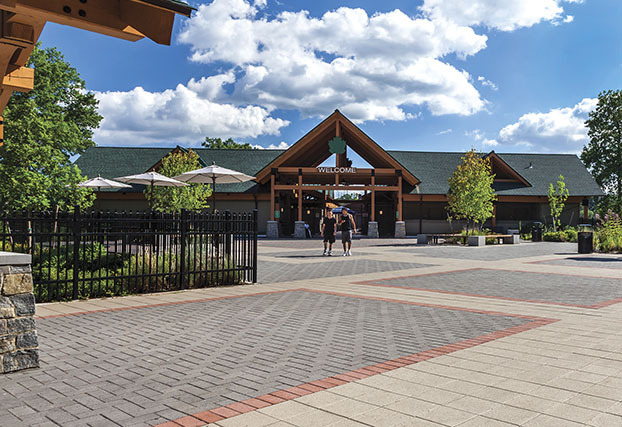 UNI Permeable Pavers offer a sustainable and cost-effective solution to help manage stormwater runoff volumes, peak flows, mitigate pollutants, and reduce heat-island effects.